This year I decided to go all out and let my creativity ooze out of all my pores. I took the informed and conscious decision to participate in not one, but two writing challenges. The month of April has a lot of good memories associated with it, my son Kartik celebrates his birthday in April, along with my niece and nephew. My father was an Arian through and through. He is my inspiration to write and everything in life, so I promised myself that I would write to celebrate his life and to keep my promise to him, of following my dream, come what may. 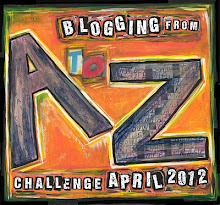 One of the challenges that I am participating in is, Blogging from A to Z Challenge, April 2012. Starting April 1st, we write one post daily, beginning with the alphabet A and go up to Z by 26th April. First few days were fun and full of excitement but as the novelty wore off and more importantly, as I started running out of anecdotes and experiences to share with the world, I started panicking. I am at the letter R now and my brain is dehydrated, I have no more awesome ideas to write posts on, I am all written-out. How did I ever think that I could sail through the entire month? I am barely managing to keep my head above water. I am at the risk of drowning any moment now, and there is not a life-raft in sight. Another thing this challenge has done is made me see my shortcomings. I am not a methodical and organised writer so I write when the whim strikes, but this causes a whole set of problems for poor old me. The ideas for posts have an uncanny habit of popping up at the most unlikely moments. Not a single coherent thought comes anywhere near my creative mind, when I wait for it.I could be home alone the whole day, without a single note-worthy thought creeping up in my blank mind but the moment I have company, my creative juices start to flow, in fact, the deluge is almost like a tsunami of thoughts and ideas, destroying all in its wake. I am the first casualty of this onslaught; sane humans don’t understand an insane writer. I am an oddity, a specimen to be examined under a social microscope and am found lacking in the accepted norms of co-habiting with normal people. I am an outcast, to be ridiculed, mocked and kept away from. I am left alone to pound on my keyboard and expected to produce masterpieces just because I dare to write instead of fitting in the society. I try to keep my mind from wandering off when I have company, but it has a heart of its own and refuses to obey my command and declares a fully fledged coup, on being reprimanded. I am a hostage and my abductor is my own self. How weird is that? The second challenge is for The National Poetry Writing Month, a poetry a day keeps me happy and gay. I love poems and dream, eat and sleep poetry. It cleanses my soul and I am enjoying every verse of it. But, there is always a but…a poem can be as elusive as your eternal soul mate and make you beg for a glance of his beloved face. Poetry can be a cruel lover, denying you his touch, depriving you the fragrance of his affection, the sound of his beating heart. You are not alone….I am with you in this and I too am running out of words. But, this is a marvelous post. Janaki, Knowing you and a few friends are with me on this path is keeping me sane 🙂 Thank you. I need your breath to make music ~ I know you could reach 'z' … you're almost there 😀 YEY! Melissa, I do live because of poetry 🙂 But its tough writing a poem a day. Thank you for your beautiful comments on all my posts, appreciate your reading them all in one day. Martha, I appreciate your beautiful compliments. I sympathise. 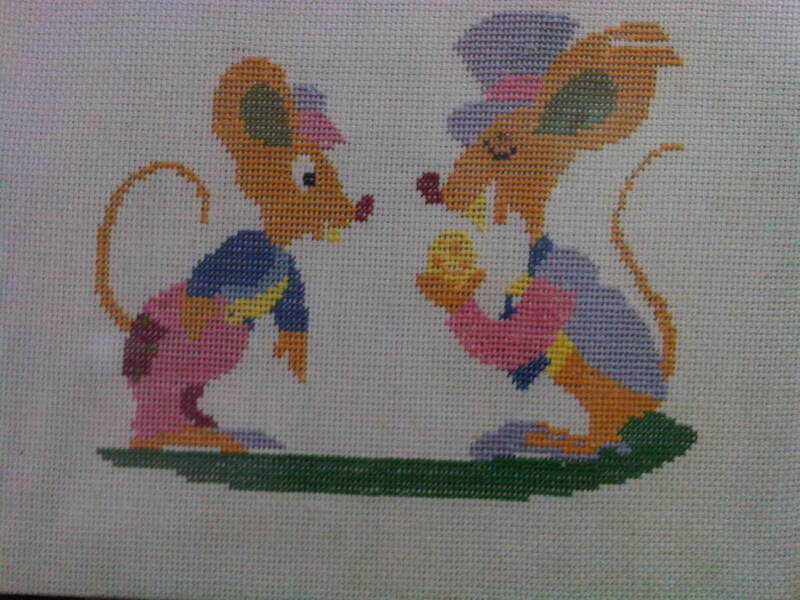 I scheduled most of my posts beforehand, but still struggled with a couple of the last tricky letters. I'm sure you can do it! I cannot believe you are doing TWO daily challenges during April. I also wrote as much as possible ahead of time, but I'm running out of words – and steam! Very true, Sweepy. I have learnt so much in these past 22 days, thanks. I am glad we are in the NaPoWriMo together.